A chat with self-described "Author, Poet, Spoken Word Artist, Motivational Speaker, & Artist" Angela Carter. 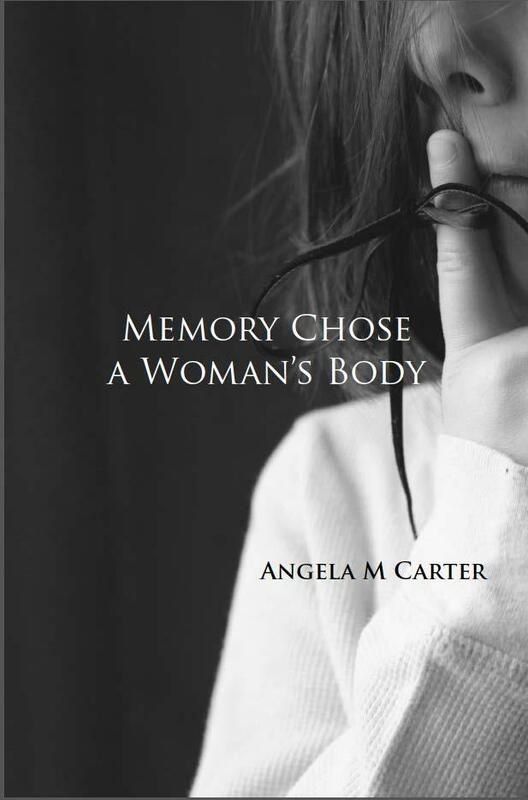 Her poetic memoir is Memory Chose a Woman's Body. Her Twitter, Facebook, and Poets & Writers Magazine profile have some info about the book. She also has an art show called "Refraction of Wounds" opening August 1, 2014, in Harrisonburg at the Arts Council of the Valley's gallery. NPR has been tapping WMRA's Martha Woodroof to provide advice for aspiring novelists. Martha tells about some cases of big money going to newly/never published writers. Inspired by three unpublished murder mysteries and his own life along the Louisiana/Arkansas border, writer Steve Weddle's book Country Hardball is in bookstores. Charles Marsh, the acclaimed author of Reclaiming Bonhoeffer discusses his new book, Strange Glory: A life of Dietrich Bonhoeffer, which the Wall Street Journal calls “truly beautiful and heartbreaking.” Dietrich Bonhoeffer was a German theologian and anti-Nazi dissident who was executed by the Nazis just weeks before the end of the war in Europe. What fun, historically speaking: Lexington’s Sarah Kennedy’s first novel, The Alterpiece, is a sixteenth century whodunit. Her sleuth? A comely and opinionated, twenty-year-old nun. The award-winning novelist lives on a mountain top overlooking Afton. So, how’d she come to write romance novels anyway? Greg Orr began writing poems about death and loss and now writes poems about life and hope. And a 1903 Mennonite's "Tiger Scar" birthmark --are among the elements in Jessica Penner's novel, Shaken In The Water.